As a nurse-midwife in Amish country, Amber Bradley helps expectant mothers have their babies safely at home. But when Hope Springs’ new doctor arrives, he insists all maternity patients deliver at a hospital. 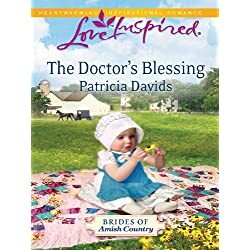 Amber is determined to show Dr. Phillip White that the Amish have a different way of life, one he needs to respect if he expects any patients at all. But even as he becomes more a part of the community, Amber must remember his stay is just temporary. 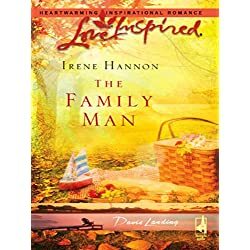 Unless she can convince Phillip he’s found the home—and heart—he’s always been looking for. …has more scandalous news about the beleaguered Hamilton family: Seems patriarch Wallace had an illegitimate child with someone well-known within the community. Does Mrs. Hamilton know about this? In other Hamilton news, daughter Amy recently hired old flame Bryan Healey to write for Nashville Living. Wonder how gracious the single dad will be in taking orders from the woman who broke his heart? But what eldest daughter wants, she gets. And Amy wants this family man to be hers…. They’ve helped orchestrate the perfect day for countless couples. 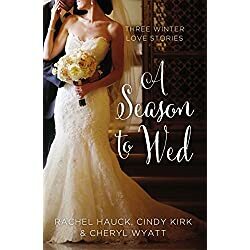 Now twelve new couples will find themselves in the wedding spotlight. 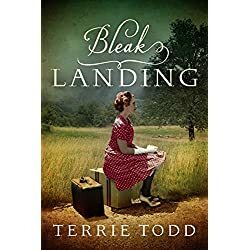 Ten years after what she thought was her almost-wedding, Hope Prentiss discovers that the ceremony counted—and, as fate would have it, the jilted John Burke has just ridden back into town. 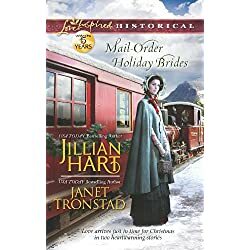 After spending some time with John and helping plan a Christmas wedding for a mystery couple, Hope begins to wonder if she really wants a divorce… or a real wedding of her own. Legendary college basketball coach John Wooden and Jay Carty know that when it comes down to it, success is an equal opportunity player. Anyone can create it in his or her career, family, and beyond. 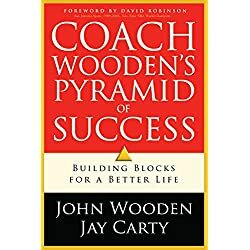 Based on John Wooden’s own method to victory, Coach Wooden’s Pyramid of Success reveals that success is built block by block, where each block is a crucial principle contributing to lifelong achievement in every area of life. 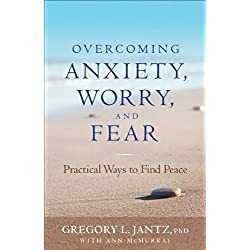 Each of these 32 daily readings takes an in-depth look at a single block of the pyramid, which when combined with the other blocks forms the structure of the pyramid of success. Join John Wooden and Jay Carty to discover the building blocks and key values–from confidence to faith–that have brought Coach to the pinnacle of success as a leader, a teacher, and a follower of God.